The Red Bull team made this announcement confirming that Ricciardo, who had been with them since 2014 and started on the junior Toro Rosso team in 2012, will leave at the end of this year’s season. 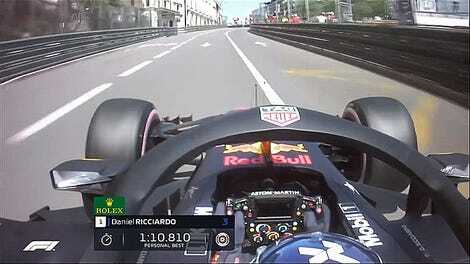 As the statement noted, there’s still nine races left in 2018 where Ricciardo will race alongside teammate Max Verstappen. ESPN says it’s likely Carlos Sainz or Pierre Gasly will replace him after this year. 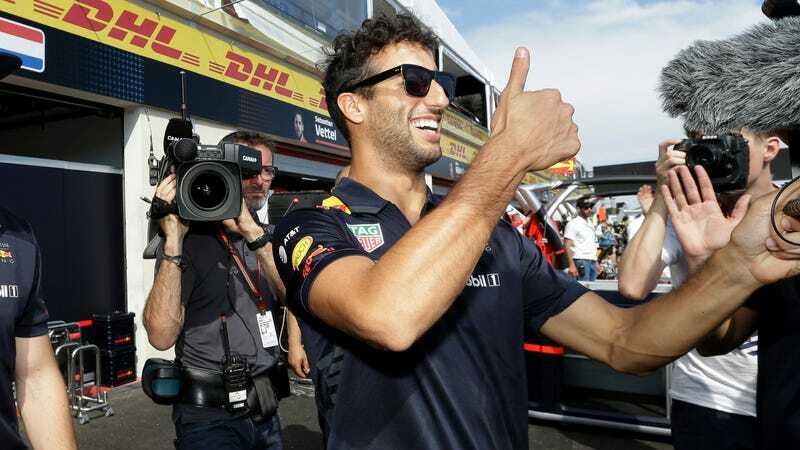 Ricciardo walked away from Red Bull, the team he has been with for six season, having been upset at Red Bull’s contract offer, believed to be far less than the monies given in an upgraded contract to the younger driver Max Verstappen last year, The Australian understands. It hasn’t been confirmed yet by the driver or the team, but Ricciardo is expected to move to Renault next, according to multiple news reports. Wherever he ends up, we hope the shoeys, bad Texan accents and generally awesome approach to everything continues unabated.